For medical emergencies, please dial 911. For questions regarding patient care, please contact our clinic. 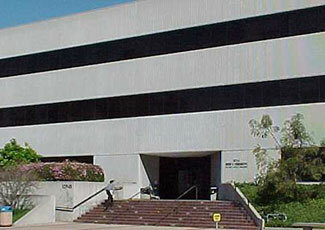 We have a number of outpatent clinics in the greater Los Angeles area. For more information on our various outpatient clinics, visit our outpatient care webpage. 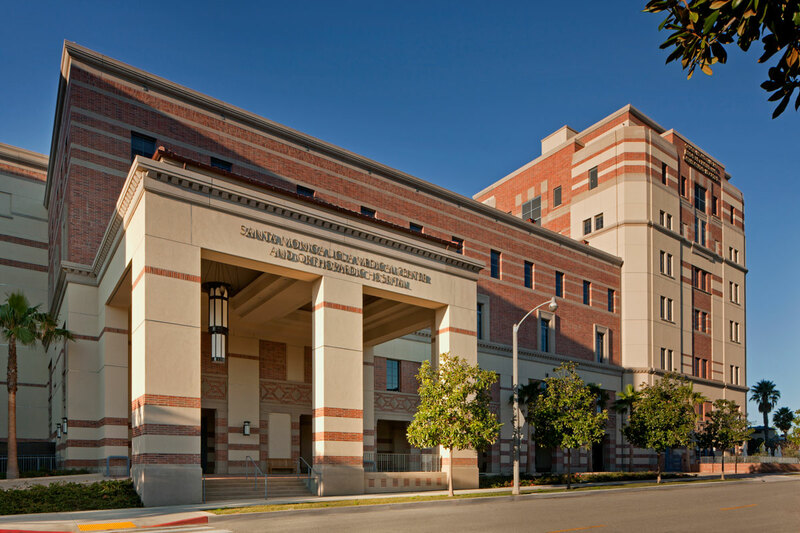 At UCLA Medical Center, Santa Monica, we provide hospital care for our patients on our dedicated Geriatric Medicine unit. 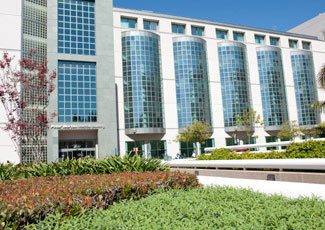 For more information, please visit our inpatient care webpage.